Silk fabrics - Schröder Polska Sp. zo.o. We are pleased to present to you the richness and diversity of our fabrics. 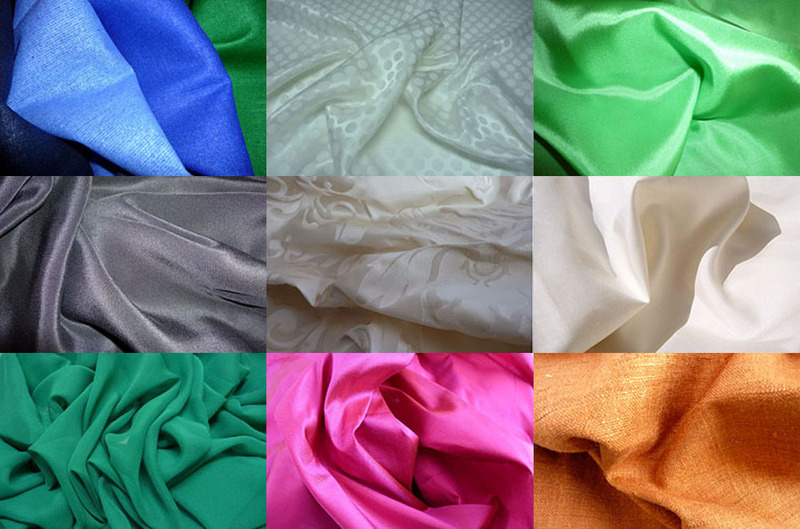 The collection we have and offer to our clients is over 100 species of silk fabrics in over 2000 colors. On the website dedicated only to silk fabrics, you can view a full gallery of fabrics with available patterns and colors.